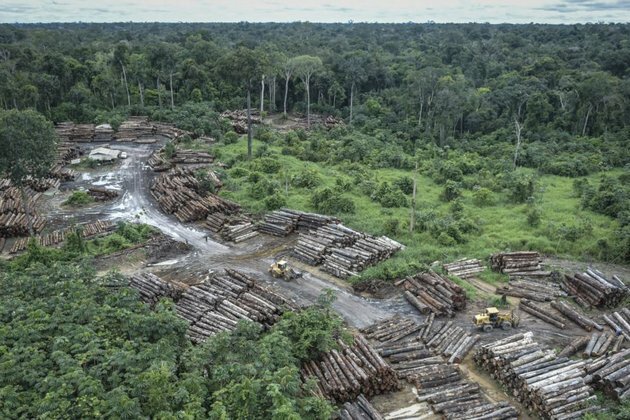 BRASILIA - Norway will pay Brazil $70 million for reducing deforestation in the Amazon in 2017, but is concerned over a more recent surge in destruction of the world's largest tropical rainforest, according to a Norwegian government statement. Norway's statement comes as right-wing President-elect Jair Bolsonaro threatens to pull out of the Paris Agreement on climate change and end environmental fines, spurring activist fears that deforestation could accelerate. Bolsonaro also pushed the Brazilian government to withdraw its offer to host next year's United Nations climate conference, saying foreign involvement in the Amazon threatened Brazil's sovereignty. Norway's money will go to the Amazon Fund, a joint project also backed by Brazil and Germany, which helps pay for management of 1 million square km (247 million acres) of Amazon, a system for registering rural properties that aids in monitoring deforestation, and other services aimed at preserving the rainforest. The annual funding is linked to Brazil's success in reducing Amazon deforestation in the prior year. Deforestation fell 12 percent in August 2016 to July 2017, the period used to measure annual destruction. Norway has cut its support for the fund in the past when deforestation spiked. Brazil last month reported a preliminary 13.7 percent rise in deforestation from August 2017 to July 2018. It was the highest level in a decade, signaling a potential impact on next year's round of international funding. 'These figures will only be verified next year, but the preliminary estimate of increased deforestation gives reasons to concern both in Brazil and in Norway,' the Norwegian statement said. Brazil's Amazon soaks up massive amounts of carbon dioxide and is seen as a bulwark against global climate change. A representative for Bolsonaro's transition team declined to immediately comment.